Choose your hair, eyes and name! 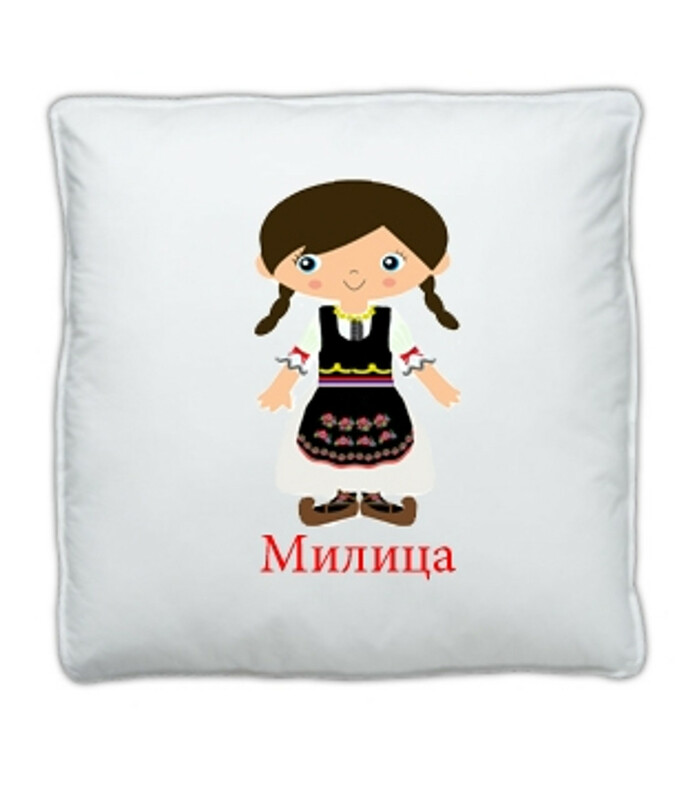 Personalize this adorable Serbian girl for use on a variety of customized products! Personalized Framed Print: Serbian Girl Dancer Design- ANY LANGUAGE!